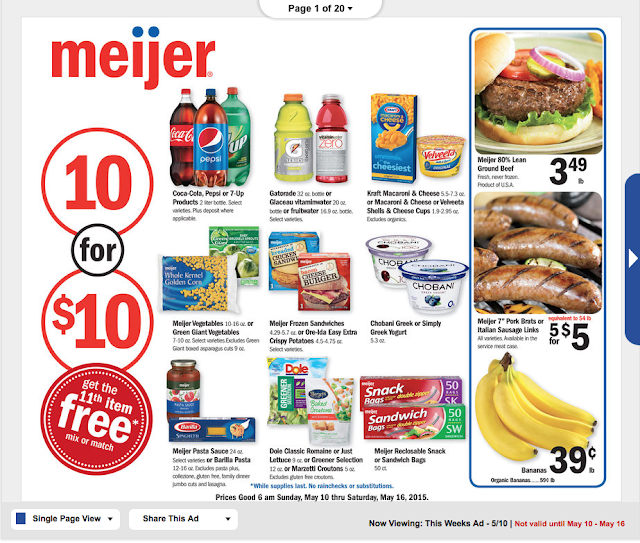 Meijer Ad Preview for 5/10! The Meijer Ad Preview for next week is up! I am working on Match up's but here it is for you to take a look at!! KEEP CHECKING BACK FOR MORE!!! !